Mister Dentist was really good! First, he met Ethan in the waiting room where the little fella was playing with all the cool toys. There Mr. Dentist "counted" his teeth using the familiar 1 to 10 that toddlers know so well. Of course he wasn't really counting, but making Ethan feel comfortable with something familiar. 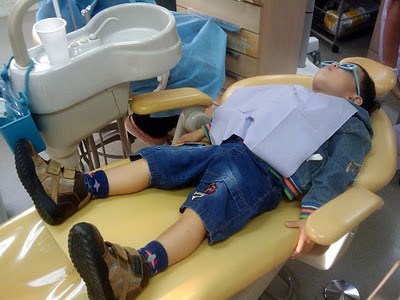 After this was done, he brought Ethan and sat him in the dental chair. It was a fascinating world for Ethan with the myriad of gadgets, lights and various computer screens around. He was allowed to press the buttons to lower the chair and down he went into the lying down position. Ethan got kids sunglasses to protect his eyes. "Hands up," Mr. Dentist said. Ethan stretched his hands above his head which were promptly held and used to pull him up to the right position. He looked so funny in that big chair we were stifling our laughter. The firm yet sensitive-to-toddler instructions continued and we were amazed at how readily Ethan opened his mouth and let Mr. Dentist examine all his teeth. When it came time to polishing, he let Ethan press the button so that he could "control" the sound and not let it frighten him. He allowed Ethan to choose which toothpaste he would use. "Cars" was the final selection after which Mr. Dentist used it to polish Ethan's fingernail so he could feel what it was like before it went into this mouth. "Taste it now" he said, and Ethan did. "Does it taste good?" A quick nod was sufficient affirmation and the dental visit continued! So it was a superb visit overall and so much better than we imagined! We can certainly recommend this dentist for your kids. He was gentle yet also firm at times so there was no nonsense from Ethan throughout! Ethan even left with a toy. "That really was fun Ethan!" I said. "Do you want to come back again?" A grin and a nod signified that was indeed an unqualified success! which dentist is this? 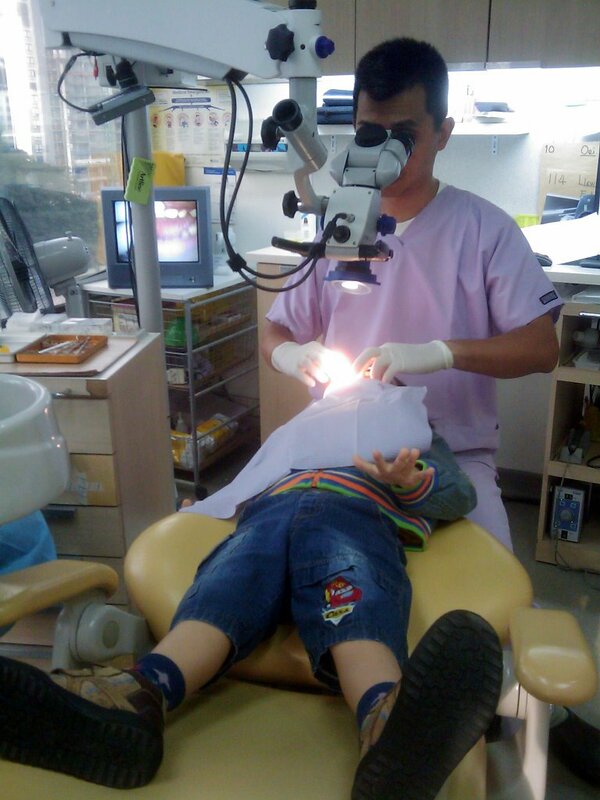 am looking for a dentist who's good with kids too. 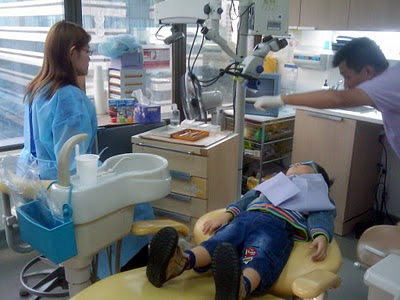 can u provide the clinic / dentist name? thanks! Email me for contact as I don't want to post it publicly. hi, i'm just a random reader of your blog. 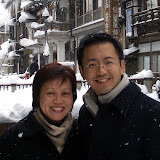 am a mother of a little boy, so i love reading blogs of families with little children. :) i don't know your email address. can u email me the contact at printznsuch@gmail.com? thanks!